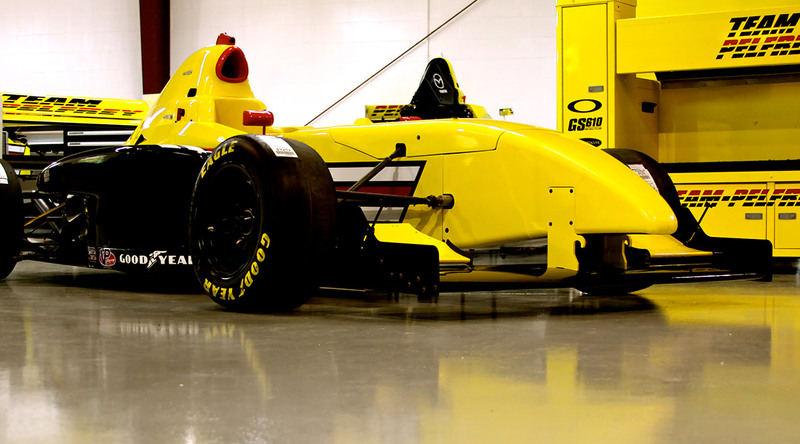 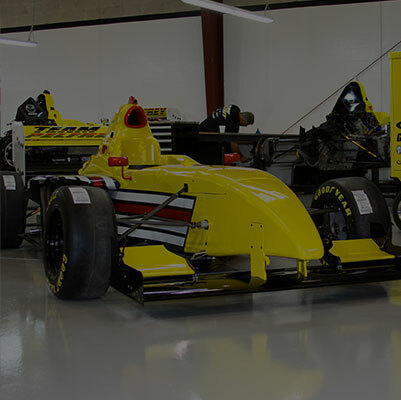 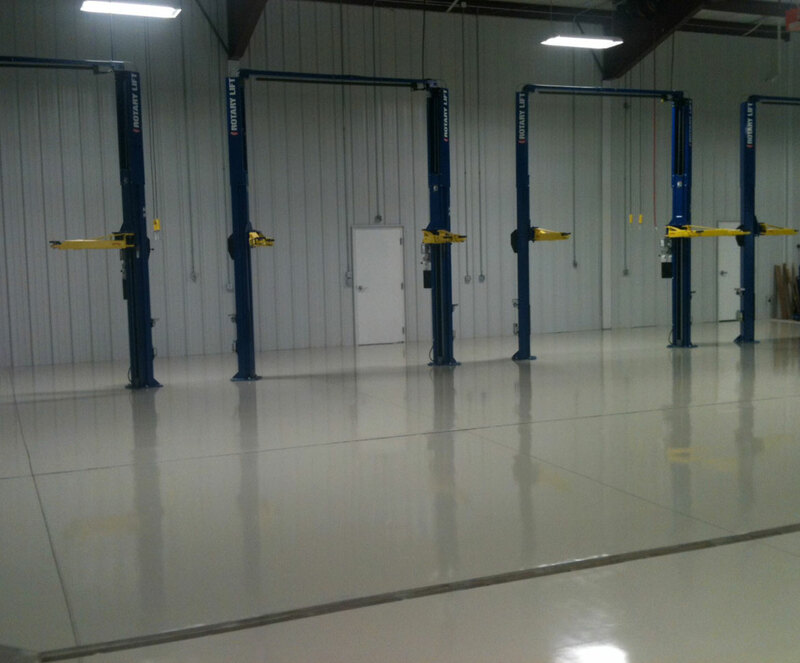 Automotive facilities require specialty epoxy and urethane flooring systems that are designed to meet the high demands imposed by heavy vehicle traffic as well as oil and chemical exposure. 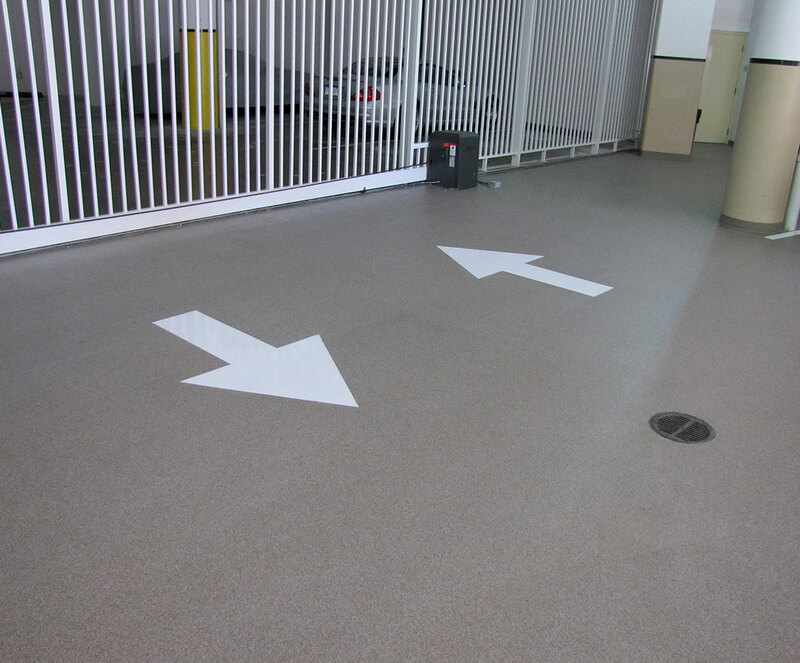 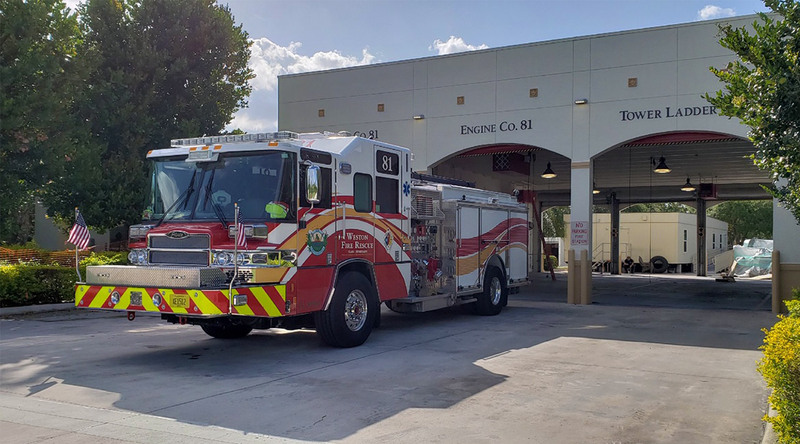 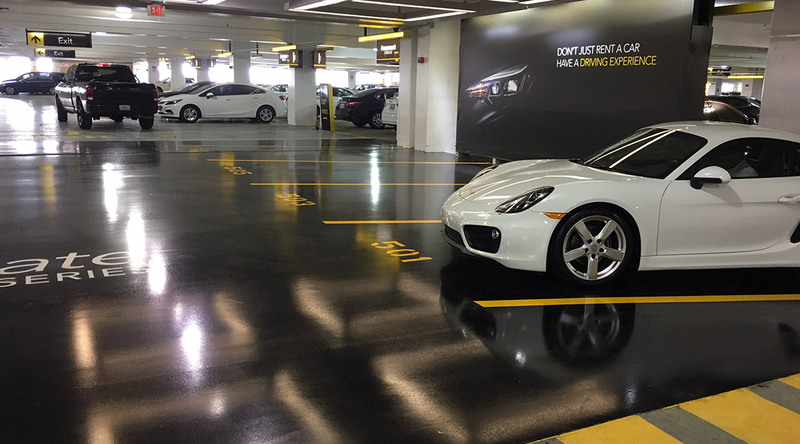 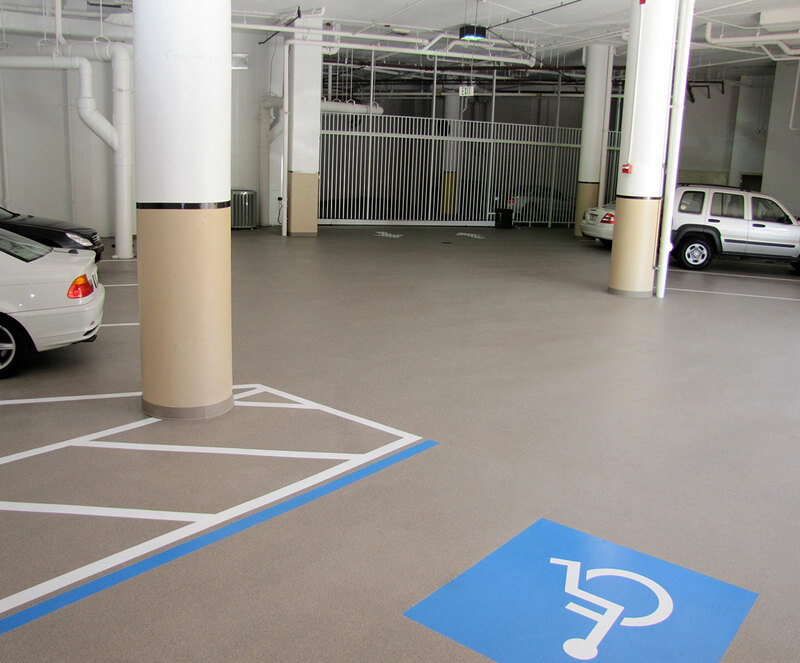 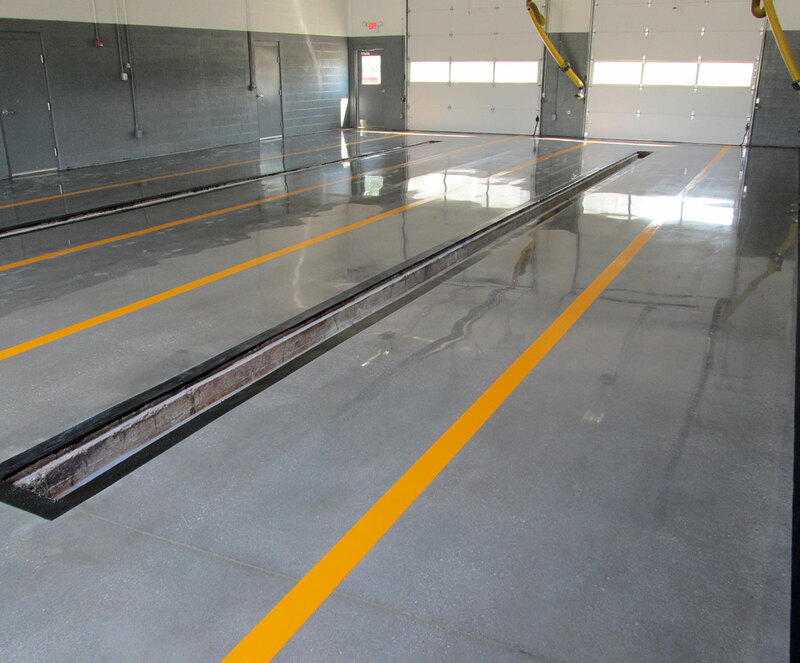 Epoxy coatings and decorative concrete overlays are great ways to add value to your automobile showroom, service facility or repair center, and offer an open and aesthetic environment for your customers to explore. 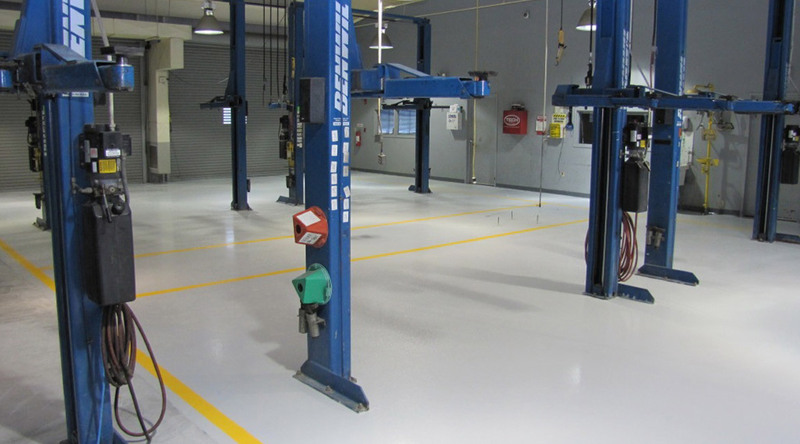 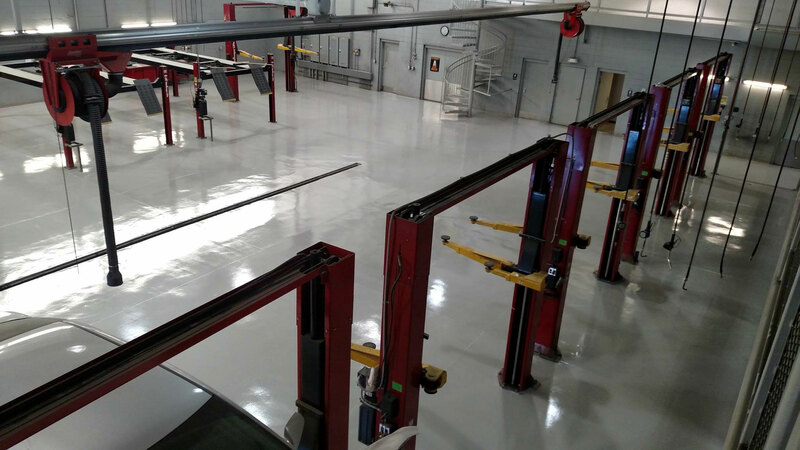 The flooring requirements for vehicle maintenance areas, such as auto body shops and mechanic shops, can be intense and usually call for the application of seamless floor coatings to meet the needs of the environment. 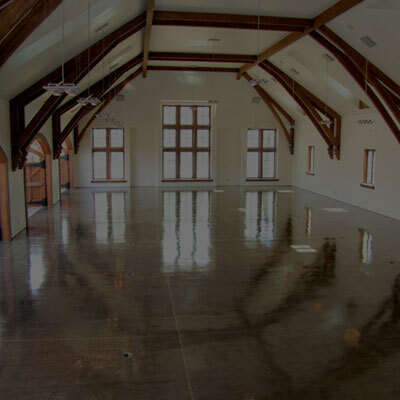 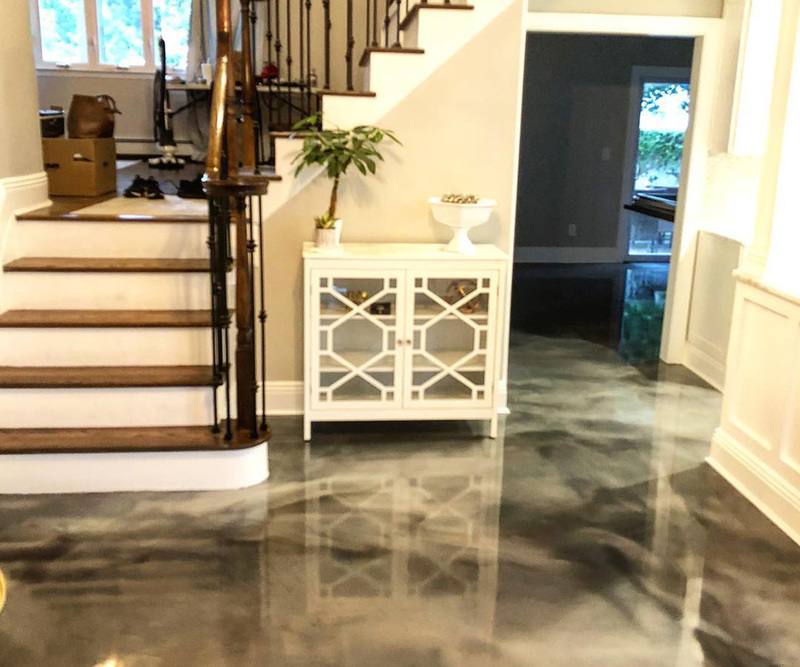 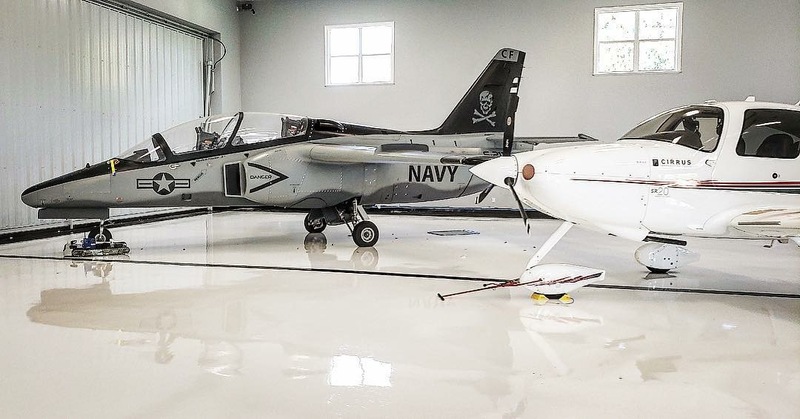 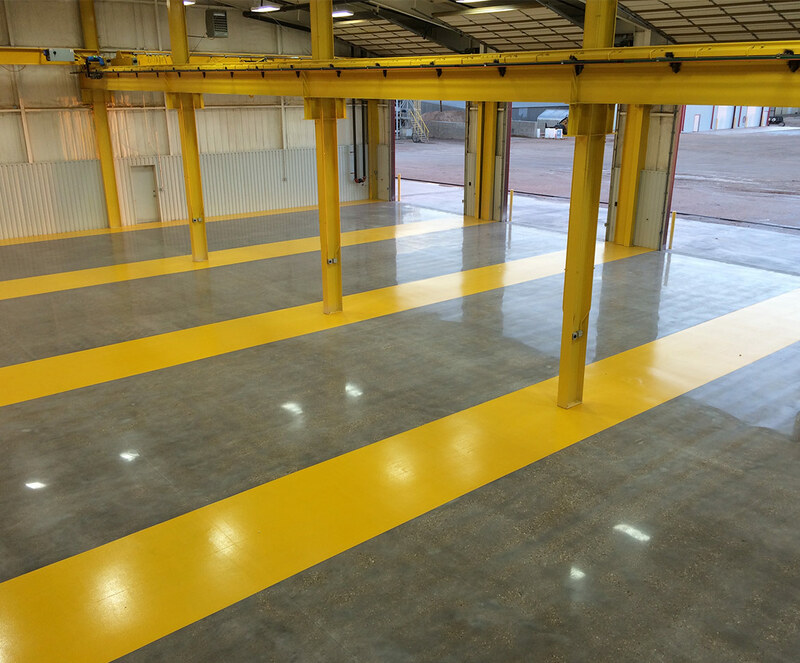 Epoxy flooring applications help to preserve and increase the life of concrete slabs in these sorts of environments while also ensuring proper safety protocols are in place. 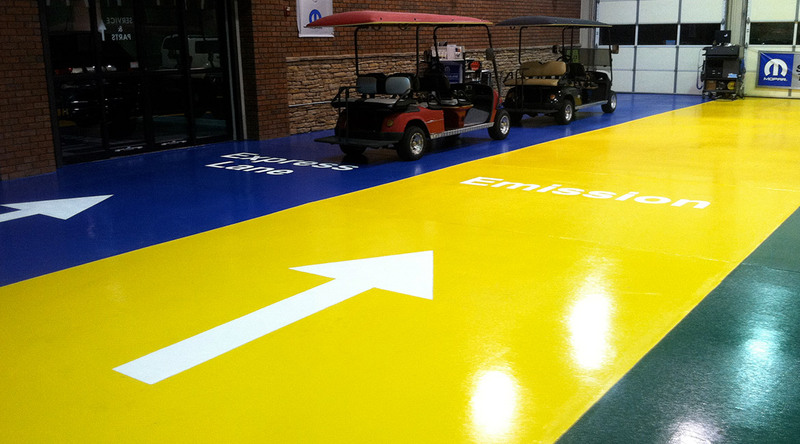 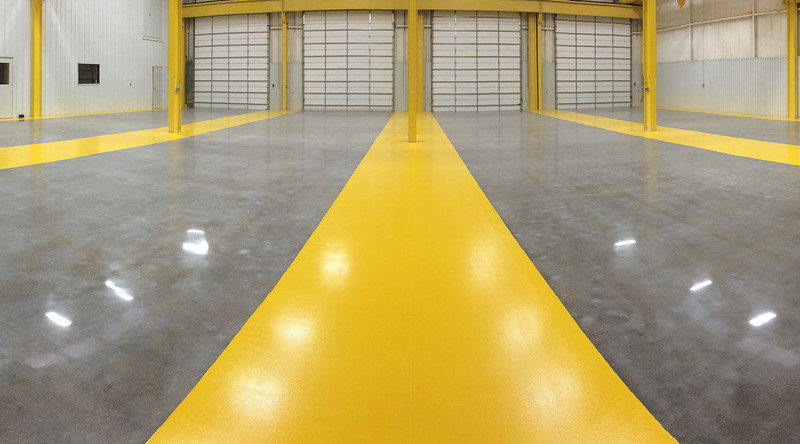 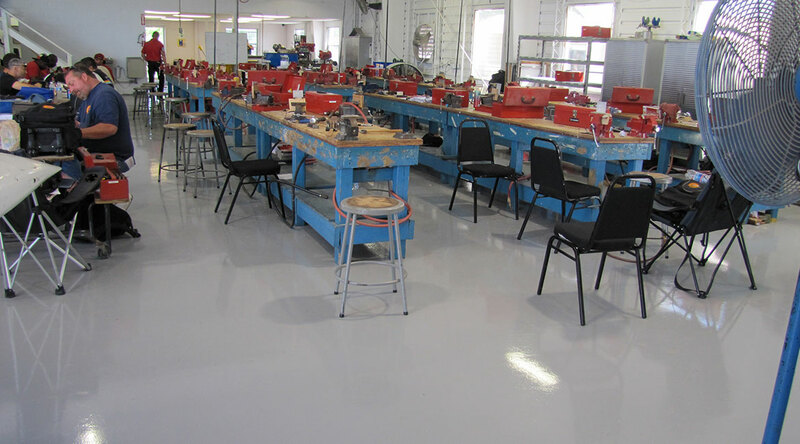 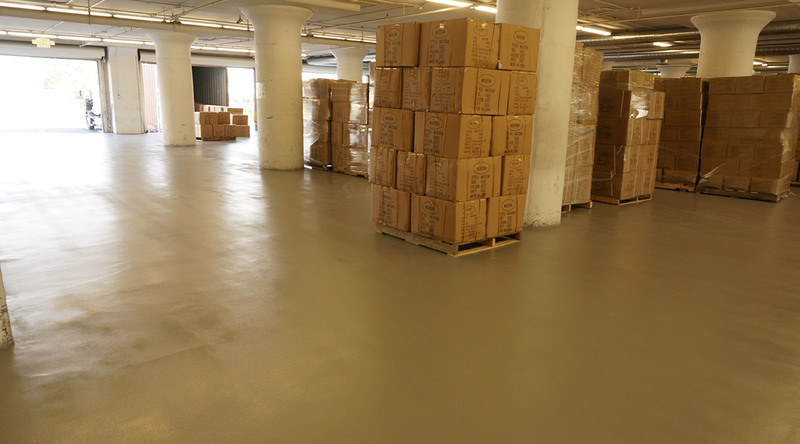 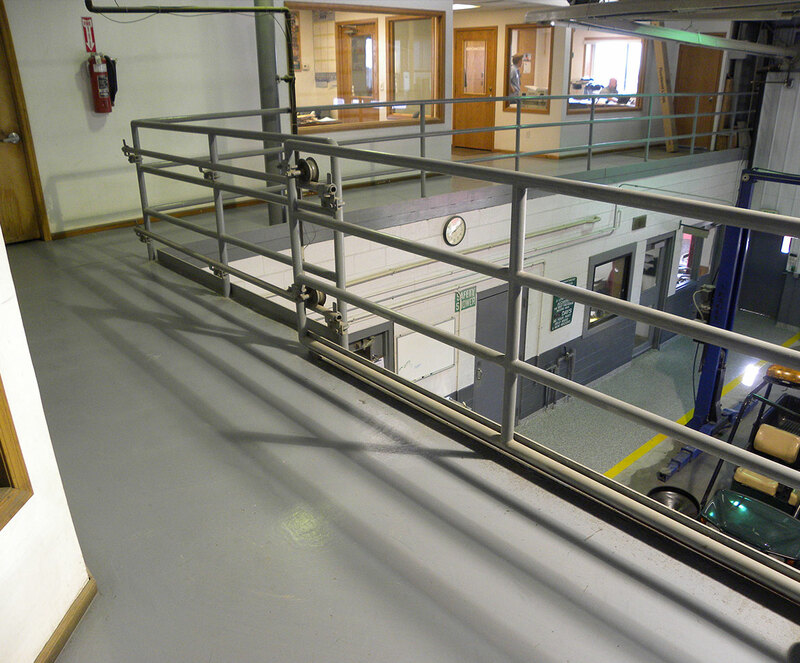 At Blackrock Industrial, we install epoxy and urethane flooring systems that are chemical, stain and impact resistant. 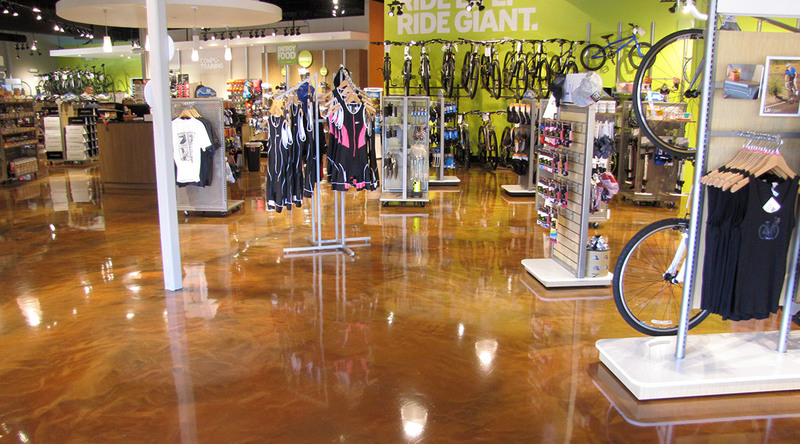 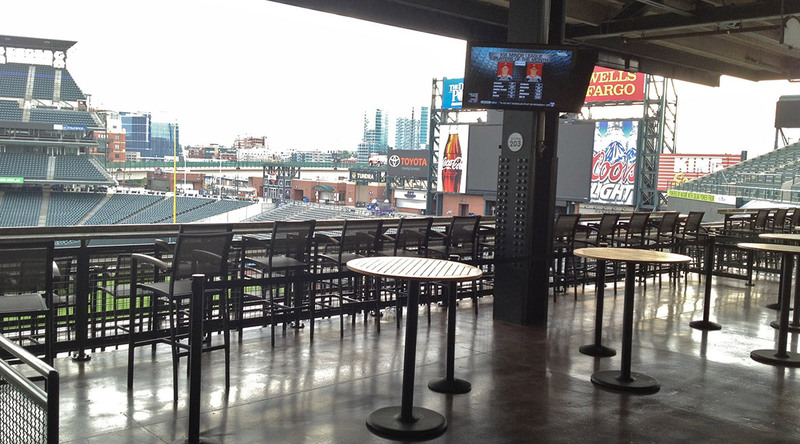 These flooring solutions are designed to prevent slip-and-fall incidents and are available in a variety of styles and finishes. 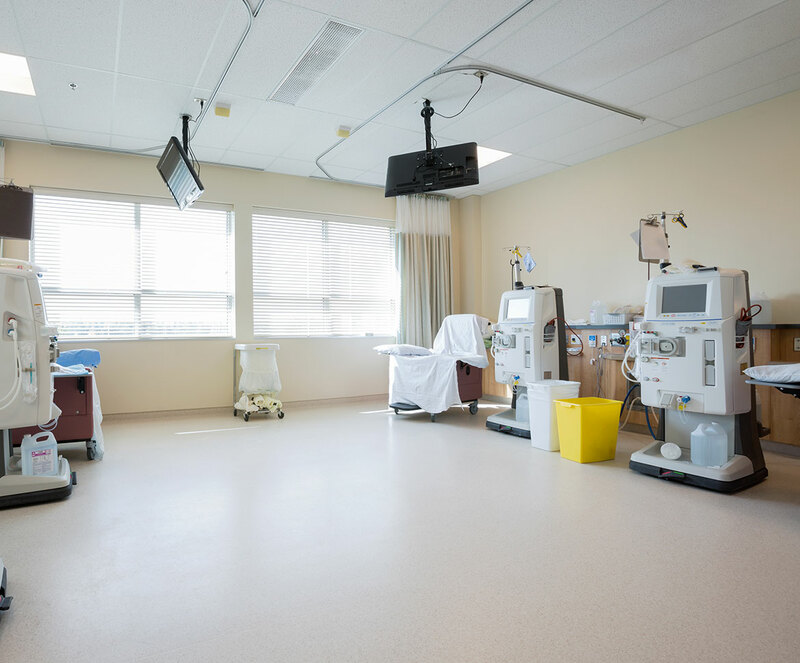 They are easy to clean and can last a lifetime if maintained properly.